If you are looking for a challenging, yet visually spectacular mountain bike course, this one is for you. 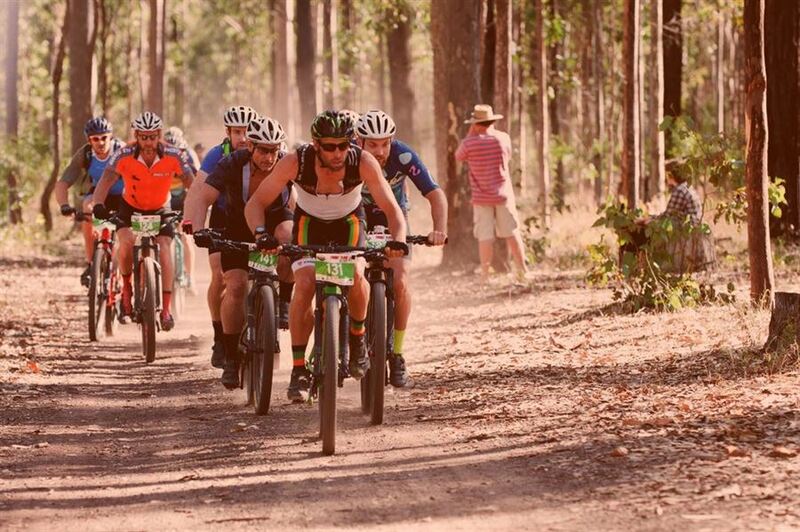 With many kilometres of well-built single-track winding its way through the Bom Bom State Forest, sections of really unique riding, along with some exciting dirt jumps – this mountain bike course is just heaps of fun. 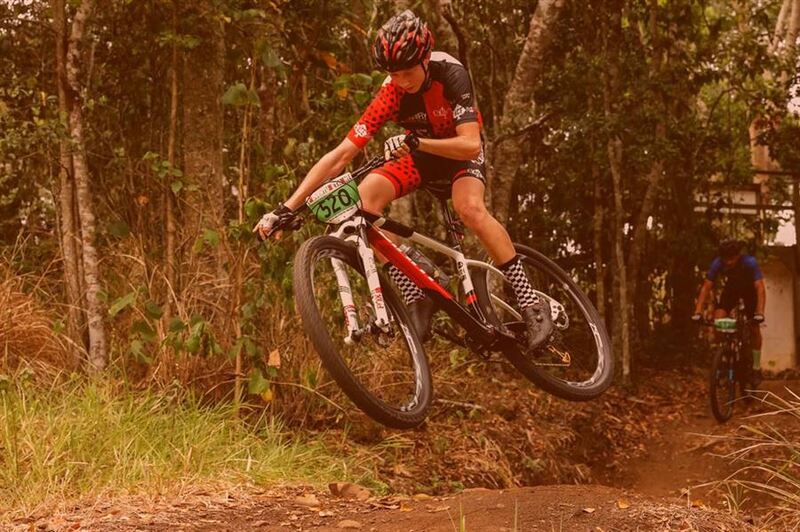 Skilled riders will find they are able to navigate the course faster and can take ‘A line’ options for extra fun and some race specific benefit. Beginners can feel confident in that there are ‘B line’ options for many of the features.